Technical literature may call drones: Unmanned Aerial Systems (UAS), Remotely Piloted Vehicles, Autonomous Aircraft, or Model Aircraft. Regardless of what it is called, the key features are that the device is capable of controlled flight, and does not have a pilot onboard. MnDOT is the state-level regulator for aircraft in Minnesota. 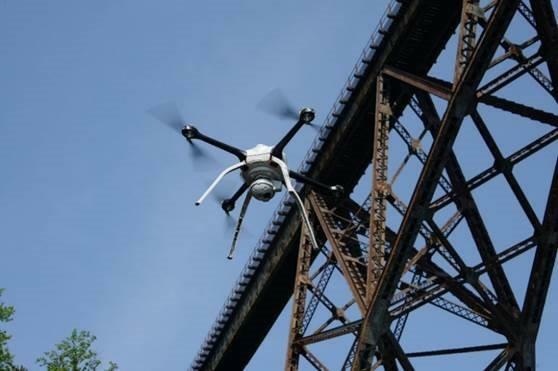 MnDOT Aeronautics has prepared specific pages with information based on how you, your company, or your government agency operates or interacts with drones. What are your intentions with a drone?